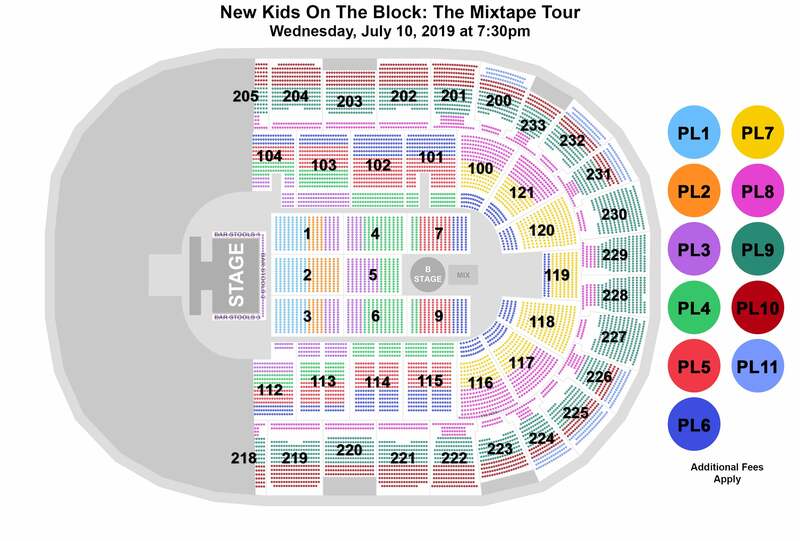 New Kids On The Block, the multi-platinum selling pop super-group, unveiled an epic lineup for their highly anticipated 2019 tour. NKOTB took to the Today Show plaza to reveal The MixTape Tour with very special guests Salt-N-Pepa, Tiffany, Debbie Gibson and Naughty by Nature. The five iconic pop and hip-hop acts will hit the road together for the first time ever!